This Victorian four part heart shaped locket is finely crafted to the highest standard from sterling silver and hangs beautifully on a 56cm (22 inches) flat curb chain. 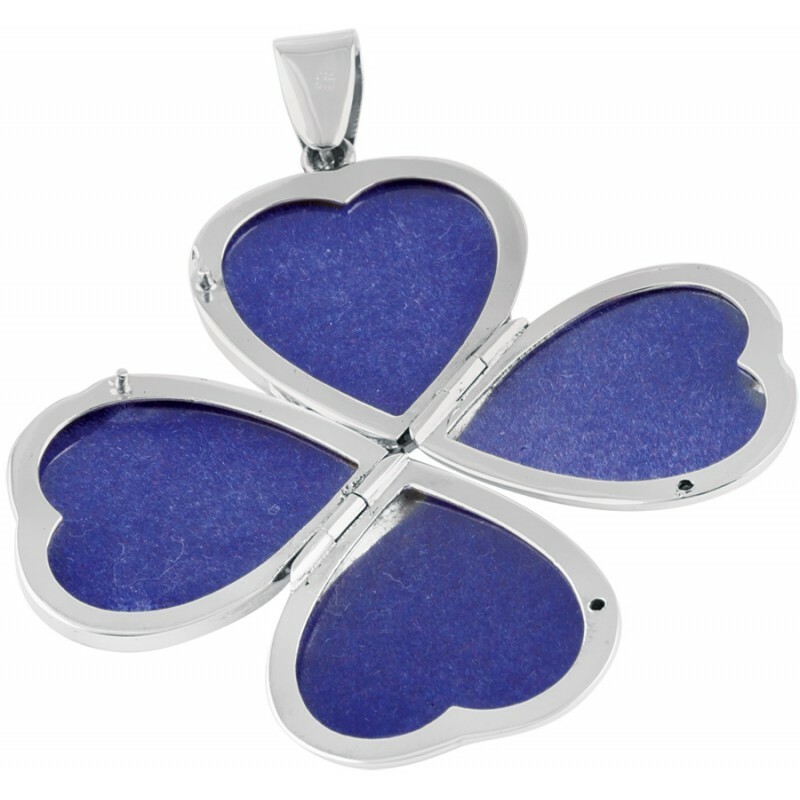 Detailed with a delicate engraved border, this locket was inspired by Victorian period. 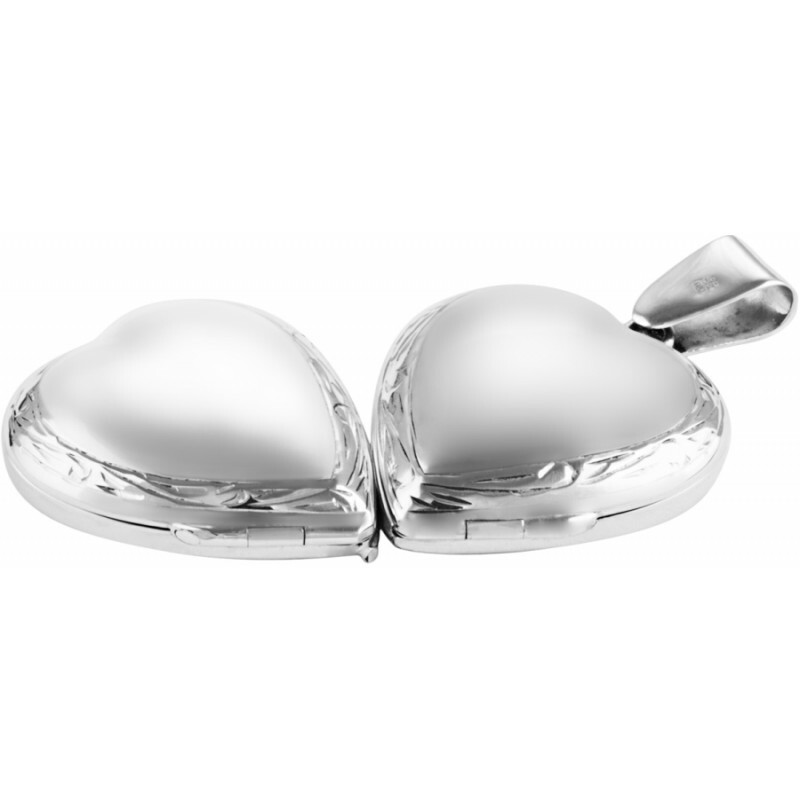 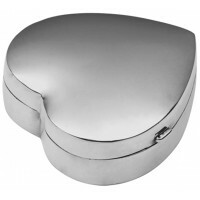 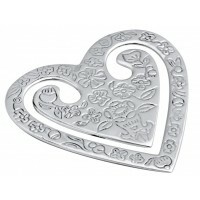 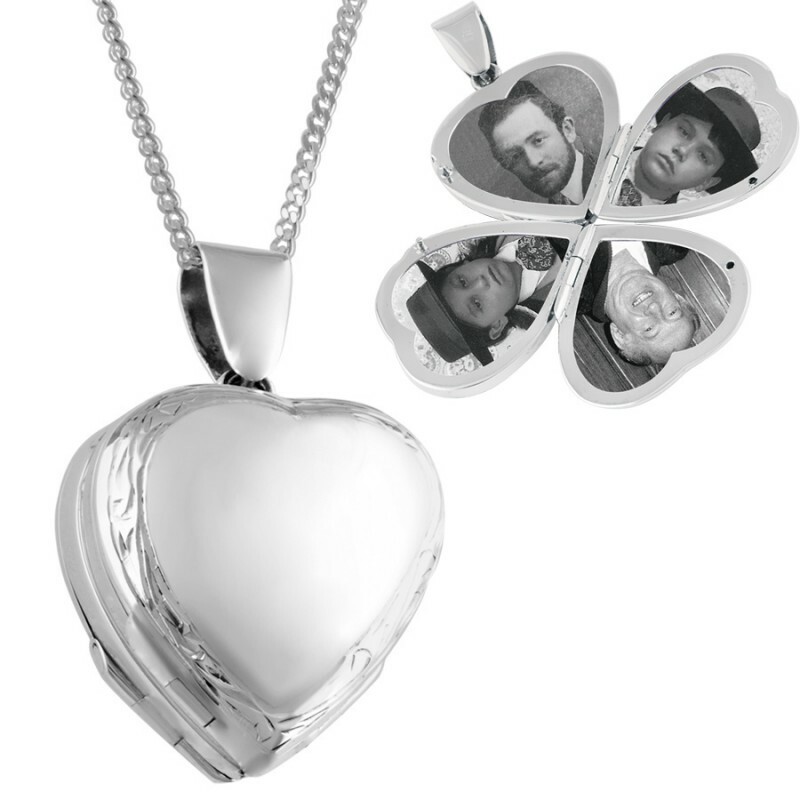 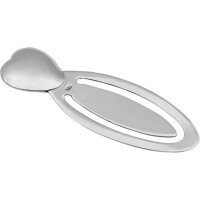 Perfect for keeping photos of your loved ones with you at all times, this locket opens to reveal space for four photos. 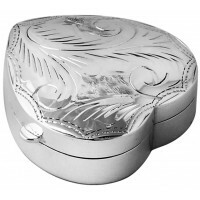 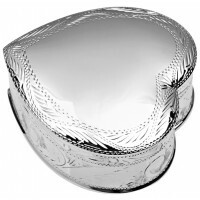 It can also be engraved with a message or text of your choice to create a unique gift.